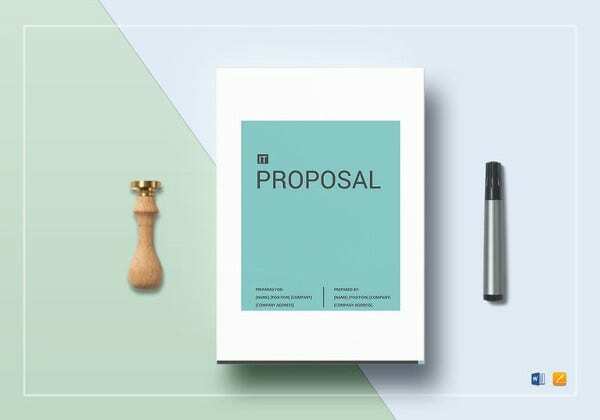 Proposals are created in order to present an idea which can be turned into a reality with the help of the client. 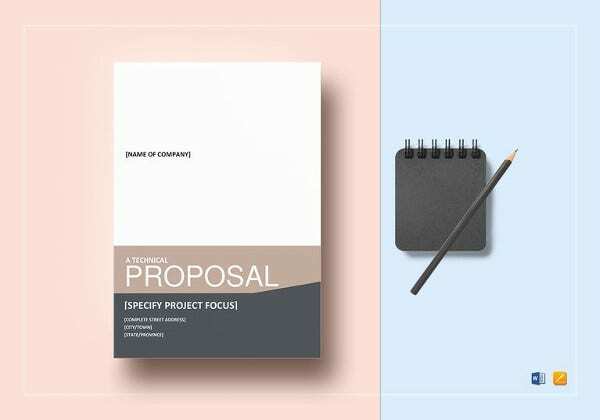 This is the most common intention of making proposals, especially if the it is a services proposal, such as consulting proposals, event planning proposals, and engineer project proposals. An engineering project proposal covers various purposes usually pertaining to solutions to particular problems. 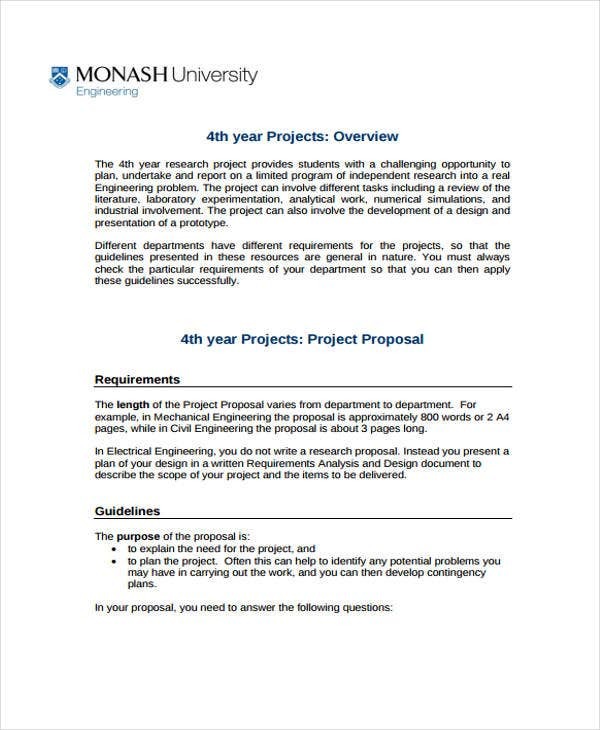 The following downloadable engineering project proposal templates are available in Word and in PDF formats for your perusal. 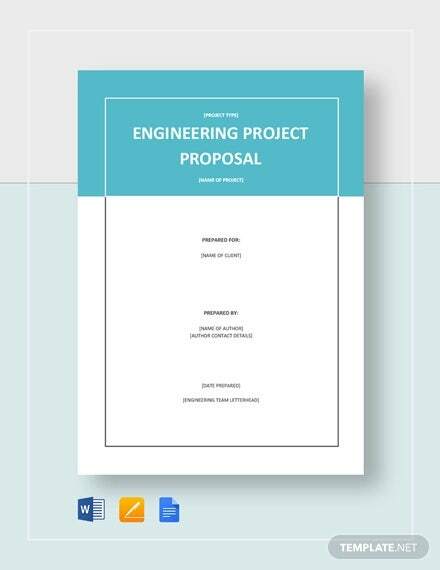 A properly and effectively written engineering project proposal will definitely compel your prospective client to fund for your project. 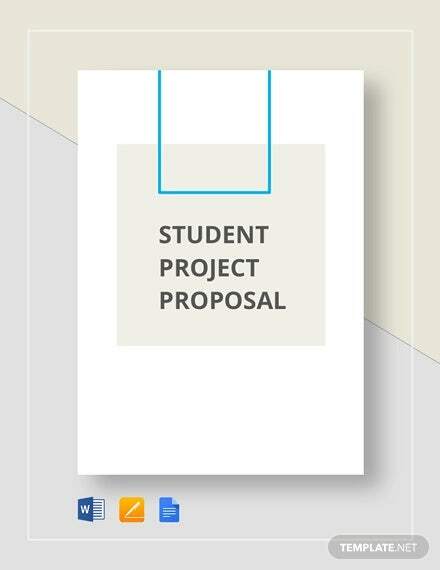 An engineering project proposal is a standard document issued for the purpose of solving a problem. 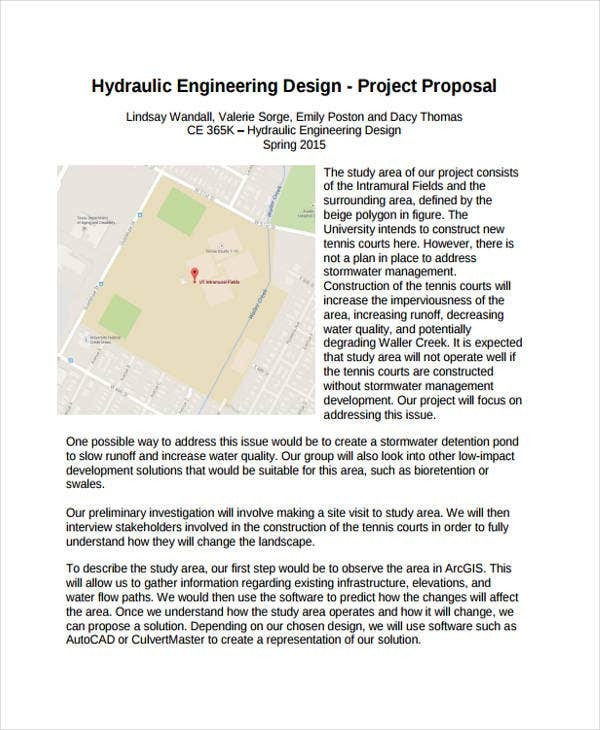 Engineers submit this proposal to managers and senior engineers as basis for the cost estimations if the project is approved. 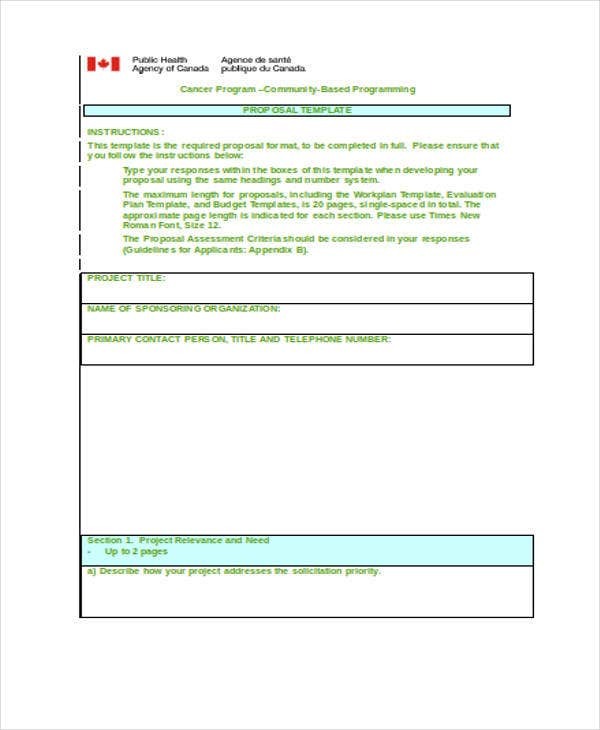 The proposal templates on this website show various types of engineering project proposals corresponding to the set engineering goal. State the problem. This pertains to the goal of the engineering project which is identified as a need. This will justify the creation of the project. Set design criteria. 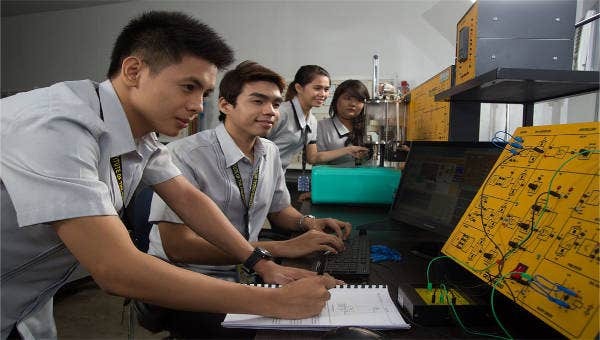 Cite the requirements that will become the basis for the evaluation and decisions to build the engineering project is explained in detail on this section. Find alternatives. There is no one way in attaining a solution to the problem. Thus, do your research in finding alternative solutions similar to how a researcher submit a proposal shown on these Research Proposal Templates. Evaluate designed prototype. Once you presented the information above, you must create the prototype to support your stated facts. 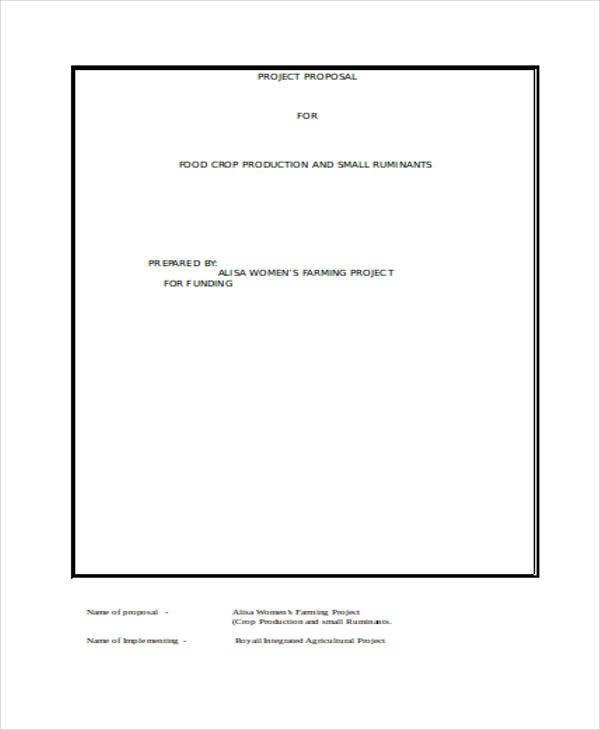 Proposal templates in DOC formats have this section as an evidence to your proposal. Test the prototype and analyze results to know how well the project meets the goal. Get information of your client. Knowing the needs of your client will make it less difficult for you to conform your engineering project proposal to cater to their needs. 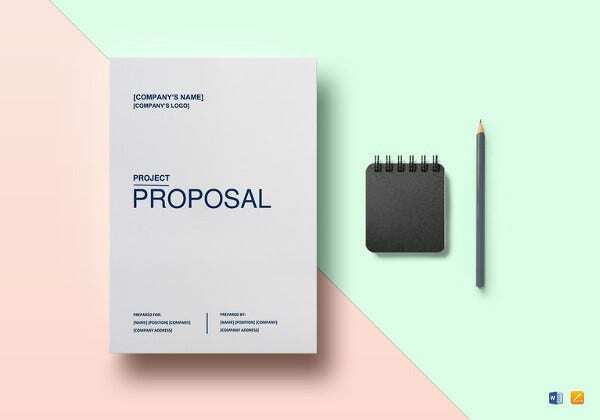 Just like a Consulting Proposal Template, address the desired goals and the pertinent issues and concerns they currently have. Keep professionalism in your tone. 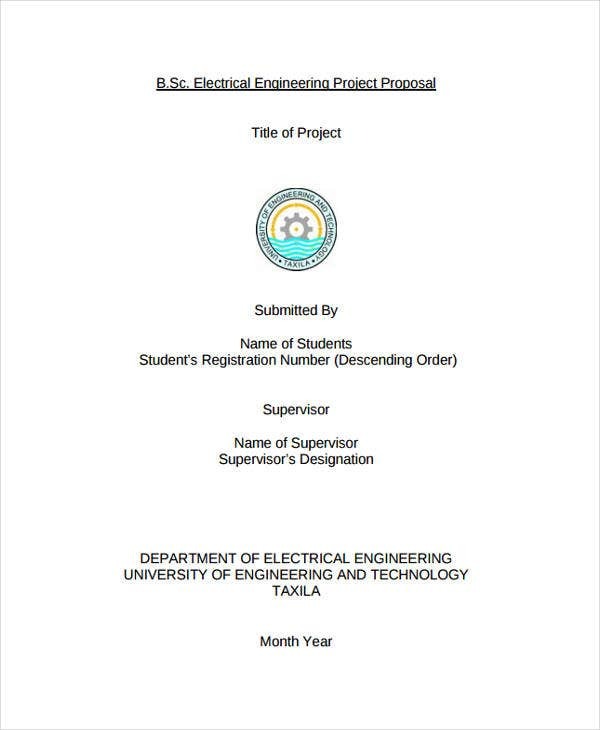 Use a positive and professional tone all through out the engineering project proposal. It is best to maintain a positive language in order to put the client at ease with the project proposal. Be true to your word. 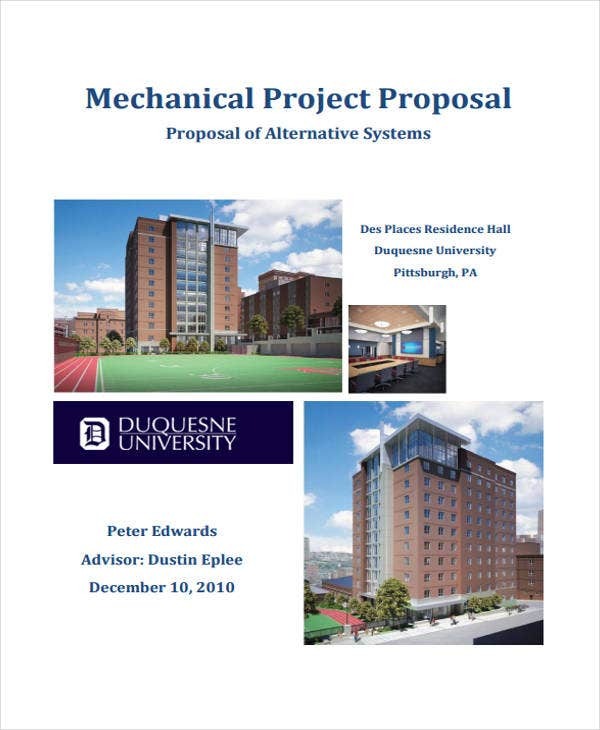 Make sure that you deliver what you have written on the engineering project proposal. You will gain a liability to your client to do your responsibility once the project deal is sealed. 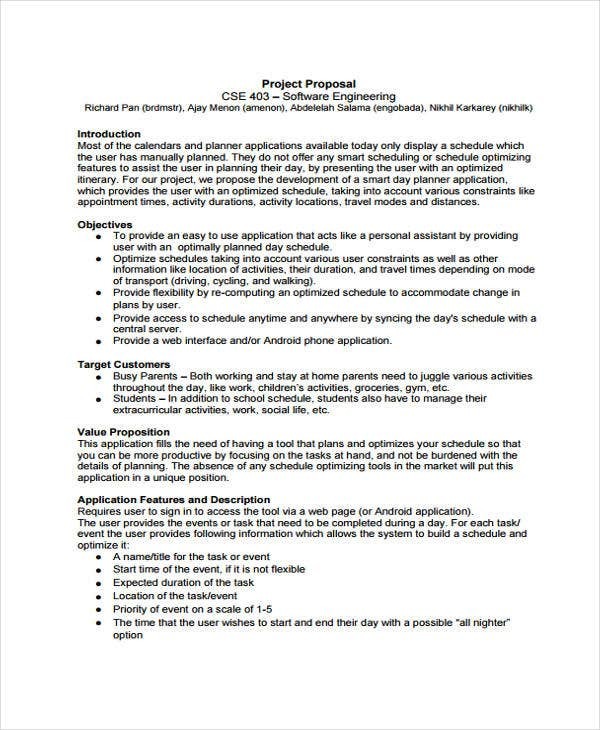 Engineering project proposals are essential in addressing various physical issues and concerns an entity might face. 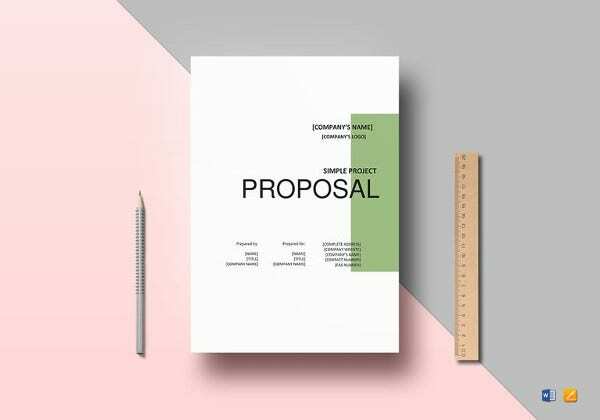 With the aid of these engineering project proposal templates, you can make with ease the project proposal that would fit the needs of your prospective clients.